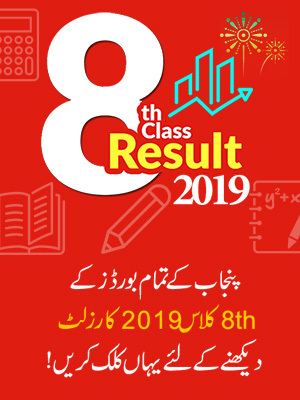 9th Class Result 2019 would be announced on August 19th, 2019. 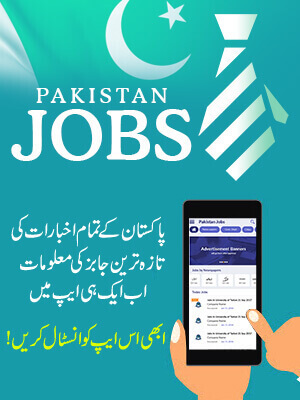 So keep on visiting our page to check result online here. Last year the 9th class results for BISE Bahawalpur board were declared on the 20th of August. But this year the date has finalized by the BISE Bahawalpur board authorities as August 19th, 2019. The students are very anxious about their results. This year the exams for 9th class were held in the month of March and the result will be publish on our website as soon as it will be announced. The Board of Intermediate and Secondary Education (BISE) Bahawalpur has a bright vision of providing education to the students of its area to improve the literacy rate in the country. The board duties include holding fair and square exams and making fair results. BISE Bahawalpur has also made important changes in its examination system to improve the quality and for fair and transparent results. Also for this purpose of producing fair results the board hires quality staff for papers checking. The board works under the ministry of education. The Administrative structure of board comprises of two different structures beneath which different branches are performing. The dominion of BISE Bahawalpur include the areas of Bahawalpur, Bahawalnagar and Rahim Yar Khan in which it is serving at Secondary School Certificate (SSC) Matric and Higher secondary School Certificate (HSSC) inter level. The current chairman of board is Professor Rana Masood Akhtar. And the board headquarters is located in Cheema Town. BISE Bahawalpur now has Automation and Computerization system and from next year it will observe its examinations and marking centers via online system. 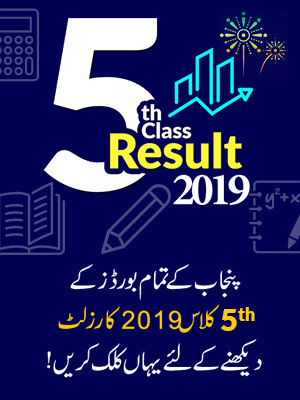 Students will get to know their Bahawalpur board 9th class result 2019 within the usual time frame. As every year, BISE Bahawalpur announces the result of ninth class in the months of July and August. So, the latest outcome is expected to come out soon. Students, you should keep on checking BeEducated.pk for more information on your ninth class outcome. Everybody wants to know their marks but the Punjab boards take at least three months to compile the marks of ninth class students, who appeared for their exams in March earlier this year. Now, the educational board of Bahawalpur is ready to reveal the mark sheets of all the students who took their ninth exams under its supervision. So, get ready students! Board of Intermediate and Secondary Education, Bahawalpur was formed on 3 February, 1998. Initially, the board was in charge of conducting SSC & Intermediate examination in the single district of Bahawalpur. However, currently BISE Bahawalpur has jurisdiction over Bahawalnagar District and Rahim Yar Khan District including the Bahawalpur District. All of these three districts will receive their ninth class outcome soon. Thus, keep visiting our website to know about your mark sheets.